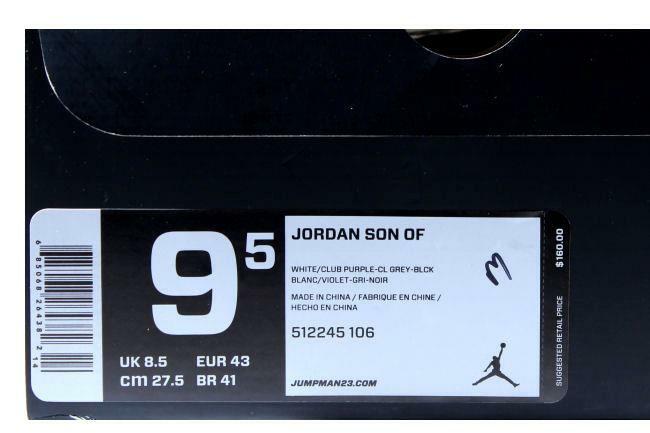 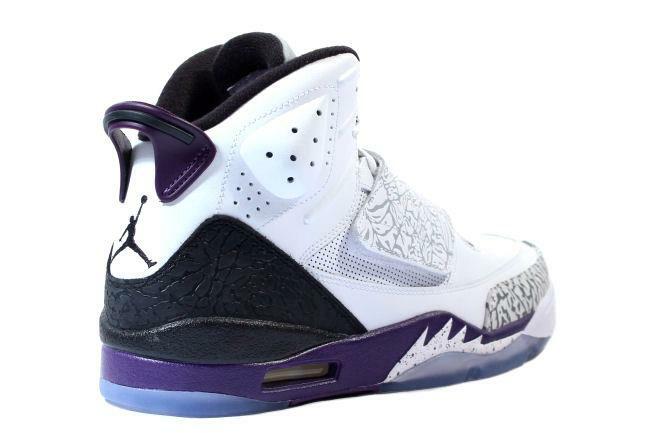 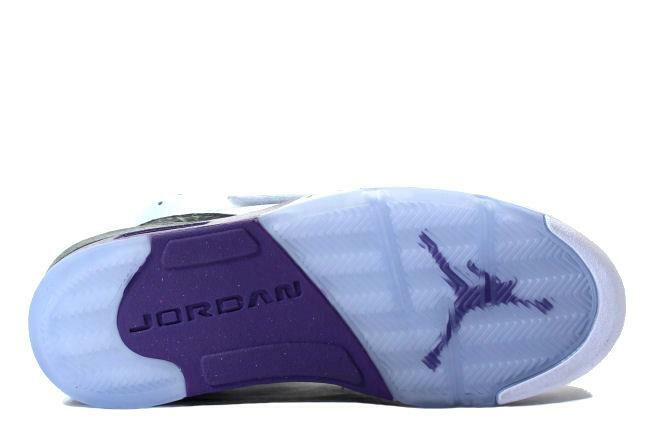 Info: The Jordan Son Of Mars is a hybrid Air Jordan based on the Spizike. 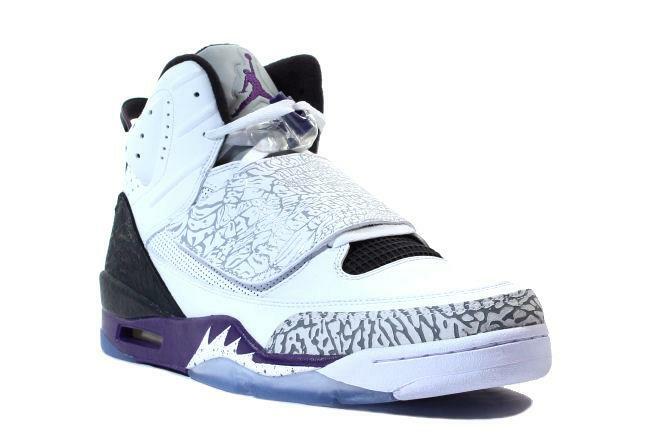 The shoe combines elements of the Air Jordan 3, 4, 5, 6 and 20. 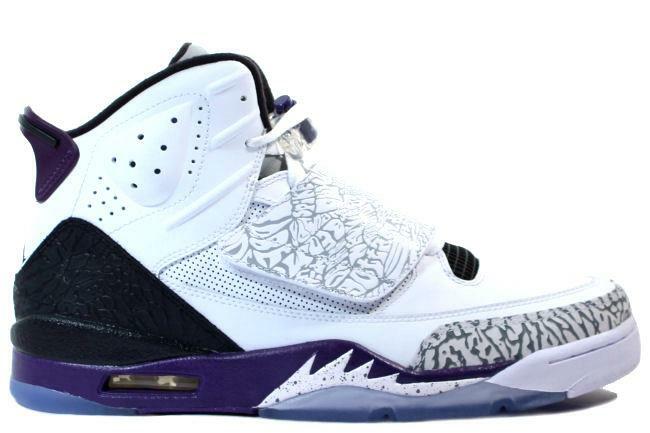 April 2012 quickstrike release.